Now, here’s some information about working for GoGoKid! 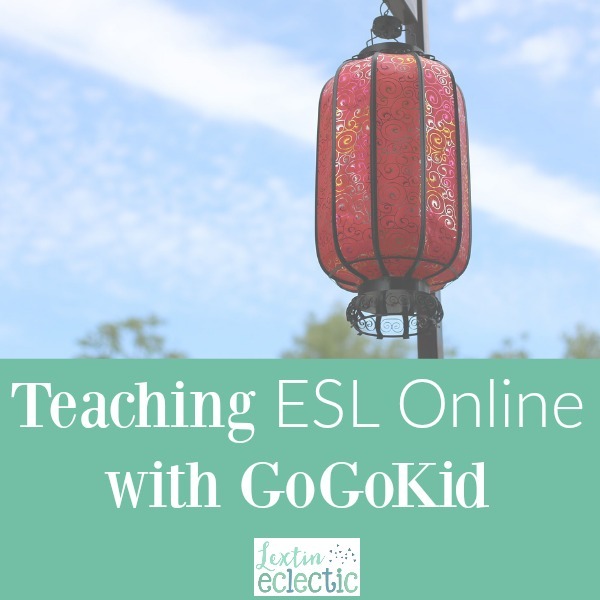 GoGoKid offers 1-to-1 classes to students in China. Their curriculum has several levels and most students are between 3-13. Each lesson is 25 minutes and the lesson material is prepared for you. You will be teaching through interactive PowerPoint slides. After each lesson, you will provide feedback to the student’s parents. The parents can also leave you a star rating (from 1-5 stars based on your teaching performance). You are hired with a base pay rate. You are given a credit score of 100. Submit your information on their website. They will contact you to set up an interview. In the interview, you will be teaching part of a lesson to your interviewer. Within a few days, you will receive an email letting you know if you passed the interview. If you pass, you will enter your information, bio with pictures, and intro video on the website. Then you will also be able to sign your contract. Parents choose teachers based on the teacher profile, experience, and intro video. GoGoKid is a newer company so the bookings are very slow at first. By opening as many time slots as possible, you increase your chance of getting some bookings. In the beginning you will be teaching mostly trial classes to new students. Over time you will begin to teach some core classes as you get regular students. I find that this process is taking several months to build up a student base. GoGoKid is a nice supplement to teaching with a different company because they pay 60% for unbooked peak slots (7:00, 7:30, 8:00, and 8:30 am EST) that are opened 24 hours in advance. The company is new and does not have many students yet. However, I still get paid even if my peak time slots do not book. And if you’d like to learn more about GoGoKid, you can visit their website!